FCMG is 60 years old! We have been celebrating with a number of high profile concerts culminating in a concert at the Queen Elizabeth Hall in January 2019. FCMG’s Chamber Choir comprises a selected group of our older and most experienced singers. They sing a wide range of repertoire ranging from madrigals to barbershop and perform in both internal and external concerts throughout the year. The Senior Choir is FCMG’s principal performing choir and all its singers have the musical and vocal skills required for professional choral engagements. The Intermediate choir takes children from aged 7 and aims to develop their vocal and musical skills through an interesting and varied repertoire. In the Beginners Choir young children are introduced to singing through fun activities designed to stimulate their listening, pitch and rhythm awareness. 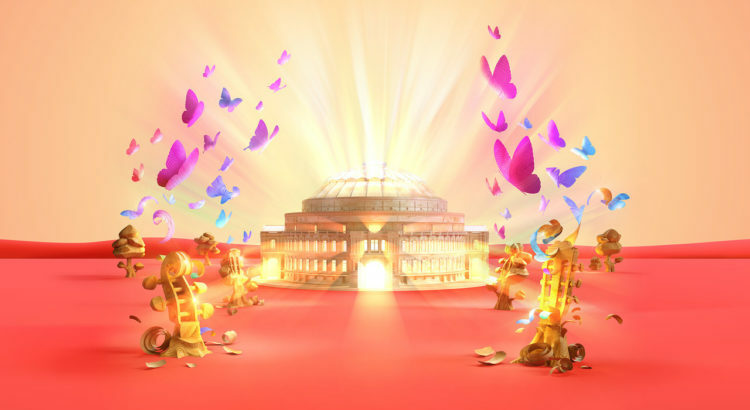 FCMG will be appearing at this year’s BBC Proms! Members of our Senior and Intermediate Choirs will be performing the ‘Snowflake Chorus’ from Tchaikovsky’s ballet The Nutcracker with the BBC Symphony Orchestra conducted by Alexander Vedernikov. 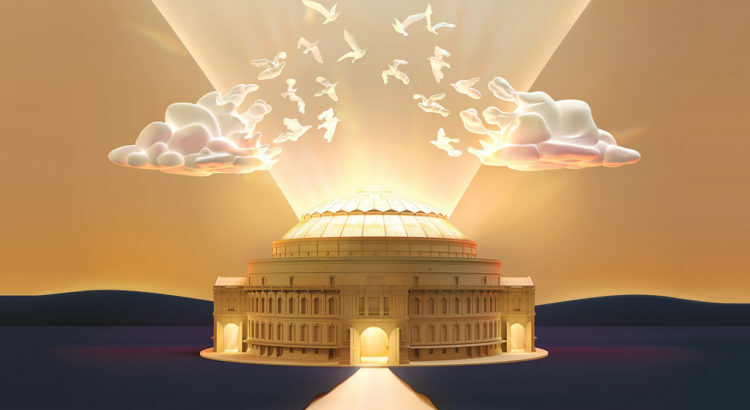 More information on the BBC Proms can be found at http://www.bbc.co.uk/proms. 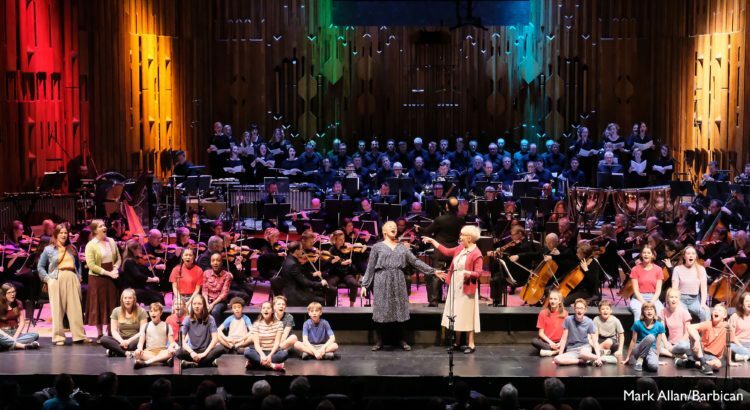 On 20th February members of FCMG’s Senior Choir took part in the UK premiere of the opera Dead Man Walking by composer Jake Heggie and librettist Terrence McNally. The semi-staged performance was directed by Leonard Foglia. It featured the BBC Symphony Orchestra conducted by Mark Wigglesworth, the BBC Singers and a large cast led by Joyce DiDonato as Sister Helen. Members of our Senior and Intermediate choirs joined the Ten Pieces Children’s Choir directed by FCMG Musical Director Grace Rossiter. They sang ‘No Place Like’, a new commission for Ten Pieces by Kerry Andrews inspired by words submitted by children all over the UK. You can watch the performance above. FCMG will be performing in two concerts at the BBC Proms this year. On the 23rd of July members of our Intermediate and Senior choirs will join the Ten Pieces Children’s Choir, conducted by FCMG director Grace Rossiter, for the Ten Pieces Prom (Proms 11 & 12). Then on the 14th of August, members of our Senior choir will join conductor Kazushi Ono, the BBC Symphony Orchestra and the New London Children’s Choir for the European premiere of ‘Hibiki’ by Mark-Anthony Turnage (Prom 39). At the beginning of March, selected Senior and Chamber Choir members were invited to perform at the National Theatre’s prestigious ‘Up Next’ fundraising Gala and in doing so helped to raise over £1 million to support greater access to the arts for children and young people across the country. The event opened with an energetic cabaret by over 100 children, setting rhythmic gymnastics and modern, tap and street dance to an arrangement of David Bowie’s ‘Heroes’ sung by FCMG and Kaos. During the evening there were live performances from Sir Lenny Henry, Tamsin Greig, Rory Kinnear and Anne-Marie Duff, with guests including Billie Piper, Lily James, Nathan Lane, Adrian Lester and Danny Sapani. 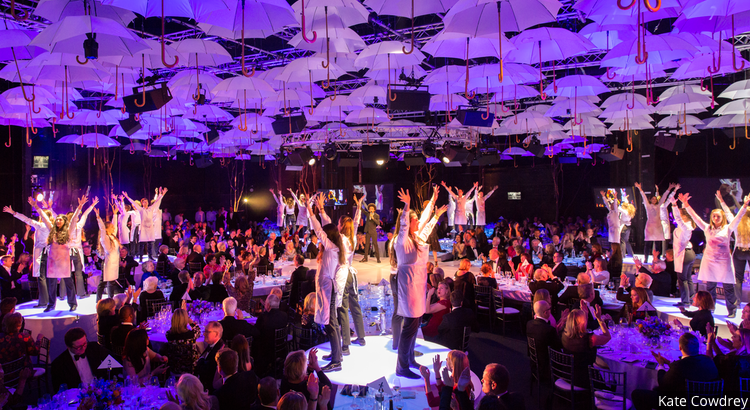 The event closed with an exhilarating performance of Queen’s “Don’t Stop Me Now” by FCMG and Rosalie Craig in which the singers performed on podiums amongst the star-studded audience to rapturous applause.